Experimental black metal troupe Deafheaven recently released their latest LP Ordinary Corrupt Human Love, and now the band have unveiled a video for album cut "Night People." 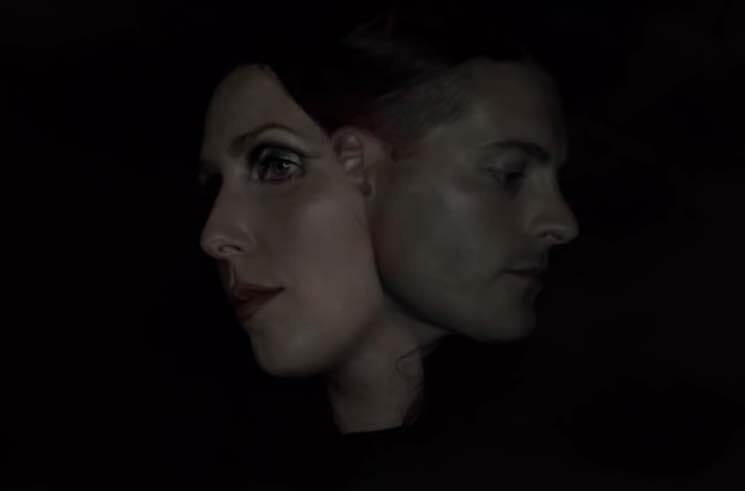 The track features Chelsea Wolfe, and she also appears in the accompanying clip. It sees Wolfe and Deafheaven frontman George Clarke morphing in and out of focus as they sing against a black backdrop. Watch the beautifully gloomy video for "Night People" below. Deafheaven have also just announced a U.S. tour with DIIV. See the upcoming dates here.